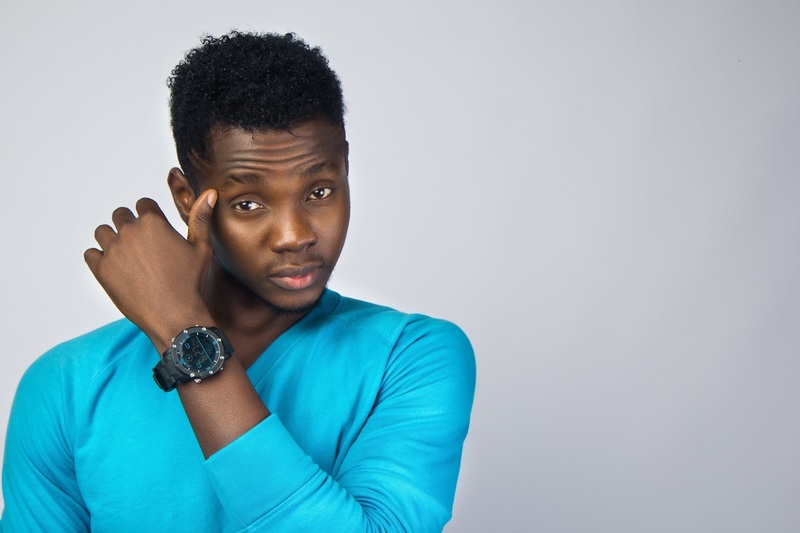 The verbal fiasco between music star, Kiss Daniel, and his erstwhile record label, G-Worldwide, has taken a new twist. There have been lots of accusations and counter-accusations between both parties. 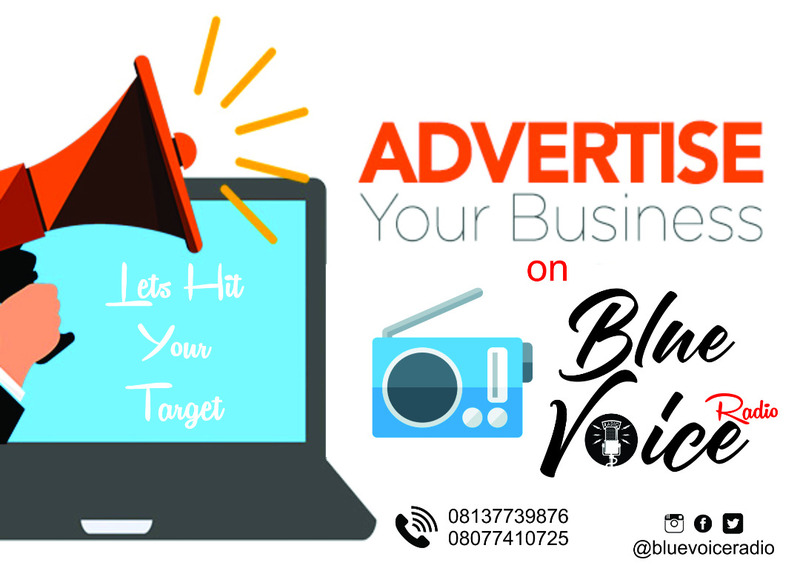 However, in a statement made available to BLUE VOICE RADIO during the weekend, G-Worldwide not only dismissed reports that Kiss Daniel only received a paltry sum of N30, 000 monthly for his efforts but also revealed why the ‘Laye’ crooner shunned his father’s funeral. Kiss Daniel’s camp had earlier alleged that G-Worldwide prevented him from attending his father’s burial in 2015. However, the label said Kiss Daniel shunned his father’s funeral because he feared his relatives who were engaged in fetish practices would kill him. “The label CEO’s brother and one other person from the company even accompanied him on the trip back home. Interestingly, on arriving at a hotel in Abeokuta, which had been fully paid for by the label, Kiss refused to attend his own father’s burial on the grounds that he believed that his family was fetish. He said that his father’s death was not ordinary, considering the way he suddenly fell ill and died, after going through a lot of pain. He was scared and said he did not want to be exposed to any dangers. The label wrote, “In response to the claim that Kiss Daniel was barred from supporting other artistes, especially those who supported him and the label at the New Era album launch, we would like to put it on record that at no time did the label bar him from performing at events where friends in the industry had asked for his support. Kiss Daniel however made it a habit to turn up at events late or not at all, always blaming the label for his truancy.